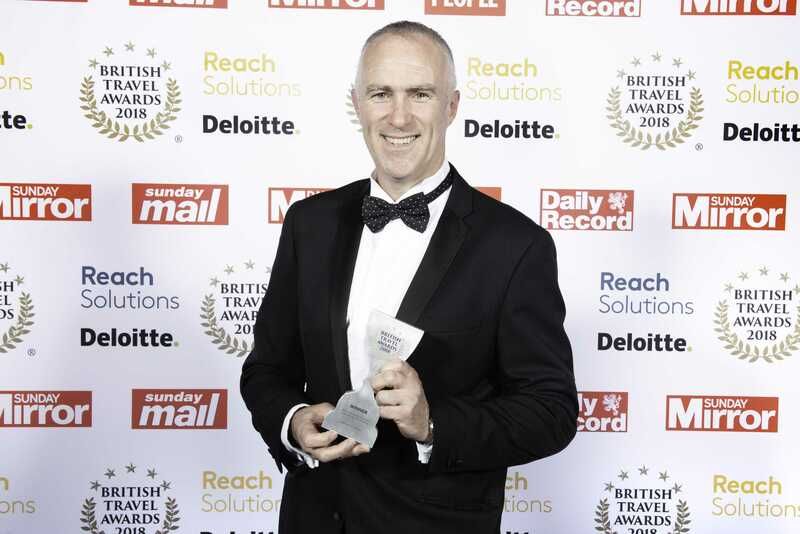 The British Travel Awards is the largest awards programme in the UK created to reward the best companies in travel, and are entirely voted for by the public. The British Travel Awards are widely recognised by consumers and travel professionals throughout the UK, and are referred to as the “Oscars” of the travel industry. Therefore success of this level must say something about their service! He went on to say we have one fantastic team who love putting together the best holidays and we’re thrilled that this has been recognized by the most important people in our business – our customers”. We are proud to work with Newmarket and wish the team congratulations on their success. If you would like to find out more about the services we could offer your business – read more here.